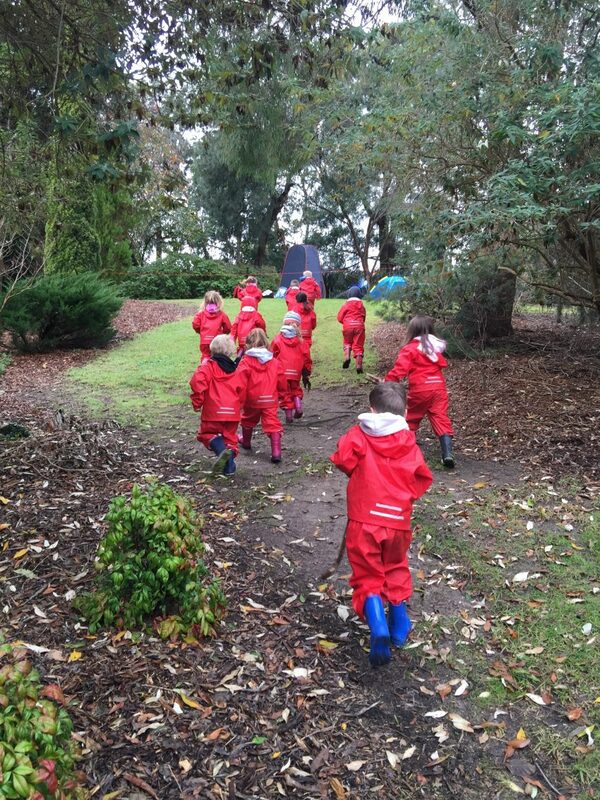 At Cricklewood we are lucky to have large natural place spaces for our children to explore whilst still maintain a safe, happy, healthy and fun environment which nurtures the physical, social, emotional and educational growth of our children. Our program focus is on children’s interest and strengths incorporating families, our community, professional educators, incursions and excursions. We provide a professional early childhood program along with a four year old funded Kindergarten program with a bush kinder program and a three year old Kindergarten program with experienced qualified teachers. Our program is guided by the National Early Years Framework with the aim to extend and enrich our children’s learning by incorporating the wider community and our families to develop a more rounded, holistic approach to learning and professional development. Our dedication and professionalism is hard to find and we pride ourselves on continually educating and improving our standards guided by, Victorian Early Years Learning and Development Framework, our community and families.